Robert Paul Kappler was chief of staff at the Space and Naval Warfare Systems Center Atlantic from 1995 to 2006. SUMMERVILLE, SC, January 15, 2019 — Marquis Who's Who, the world's premier publisher of biographical profiles, is proud to present Robert Paul Kappler with the Albert Nelson Marquis Lifetime Achievement Award. An accomplished listee, Mr. Kappler celebrates many years of experience in his professional network, and has been noted for achievements, leadership qualities, and the credentials and successes he has accrued in his field. As in all Marquis Who's Who biographical volumes, individuals profiled are selected on the basis of current reference value. Factors such as position, noteworthy accomplishments, visibility, and prominence in a field are all taken into account during the selection process. With more than 40 years of professional experience, Mr. Kappler was chief of staff at the Space and Naval Warfare Systems Center Atlantic from 1995 to 2006. Prior to obtaining this role, he was executive director of the Naval Electronic Systems Security Engineering Center from 1982 to 1995 and head of the COMSEC Acquisition and Field Programs Management Division from 1975 to 1982. From 1974 to 1975, he was head of the TEMPEST Management Division, and from 1971 to 1974, he was a program manager in the Office of Signal Security and Electronic Warfare under the Army Assistant Chief of Staff for Force Development at the Pentagon. Earlier in his career, Mr. Kappler was an electrical engineer with Army Test and Evaluation Command at the White Sands Missile Range from 1961 to 1971. Mr. Kappler began his career as a student at the University of Missouri, where he obtained a Bachelor of Science in electrical engineering in 1961. He subsequently continued his studies with the school, earning a Master of Business Administration in 1970. A respected leader in his community, Mr. Kappler has been active with a number of organizations in relation to his areas of expertise. He is a senior member emeritus of the American Institute of Aeronautics and Astronautics, where he was also president of the Inland Missile Range chapter. 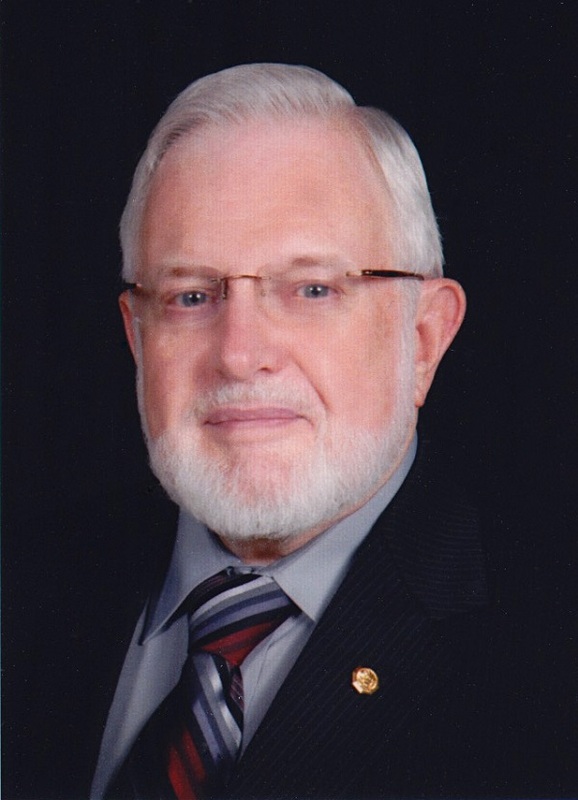 A lifetime senior member of the Institute of Electrical and Electronics Engineers, he is also associated with Beta Gamma Sigma and Phi Theta Kappa. Throughout his career, Mr. Kappler has been recognized for his achievements and accomplishments. In 1986 he received the Department of the Navy Superior Civilian Service Award. He has also been featured in numerous honors publications, including the 21st through 23rd editions of Who's Who in the East. In recognition of outstanding contributions to his profession and the Marquis Who's Who community, Robert Paul Kappler has been featured on the Albert Nelson Marquis Lifetime Achievement website. Please visit www.ltachievers.com for more information about this honor.